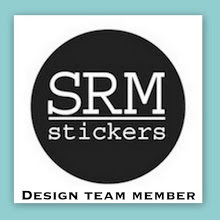 It is time for another 3-D Wednesday on the My Creative Time blog. 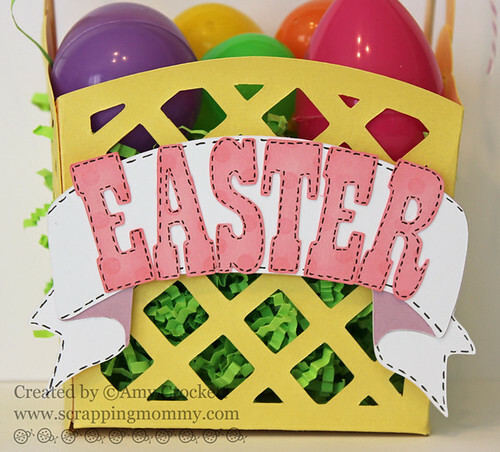 I made this super fun Easter Basket with my Cricut Expression 2 and the Tags Bags Boxes and More 2 cartridge (I am really loving this cartridge) along with the awesome Build a Banner stamp and die set from My Creative Time. The basket is cut at 7 inches with the Box Section feature on the cartridge. After I cut out the basket pieces, I misted a little bit of yellow glimmer mist to make the basket sparkly. You can't see that very well in the photos, but there is a hint of sparkle all over it. 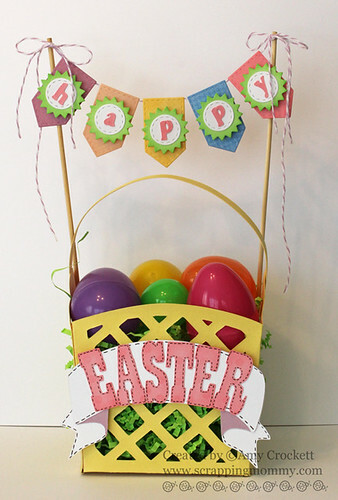 I cut out the "Easter" with my Criuct Mini and the Cricut Craft Room Exclusive: Easter Magic Cartridge and altered it a little in Cricut Craft room to make it a little taller. 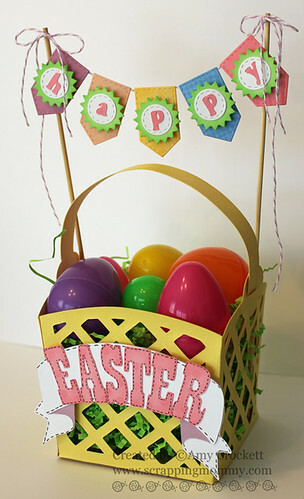 I then used the Cricut Craft Room Exclusive: Banners cartridge to cut out the banner behind Easter. I stamped the letters with some of the same colored ink and the Build A Banner from My Creative Time and inked them up a little and added pen stitching to both the letters and the banner. I added some Easter grass to the basket along with some plastic eggs. Easter is less than 3 weeks away. I think that I am going to use this as a center piece for my table through Easter. What do you think?? I hope you can hop on over to the My Creative Time blog to see what the other designers have created for 3-D Wednesday. Congratulations Denise!! I couldn't find any contact information for you, so you will need to EMAIL ME with your mailing address so that I can get this shipped off to you. 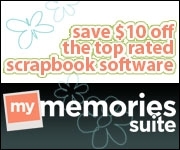 You have one week to claim your prize. Thanks everyone for your lovely comments and I am really glad that you enjoyed my projects for the release. Don't forget that there is still time to get entered in the challenge with this new release Tea-Party and have a chance to win a fab prize from Emma.....CLICK HERE for the details. I will be gone for the weekend to a fun bi-annual crop that I have with my scrapping friends from all over Utah. It is my little mini vacation that I look forward to every spring and fall. I can't wait!! I hope you have a wonderful and crafty weekend, too!! What a cute basket love the banner!! I think this will make an awesome centerpiece! I love that banner! So sweet, Amy! I love that colorful banner, and the basket is just adorable! 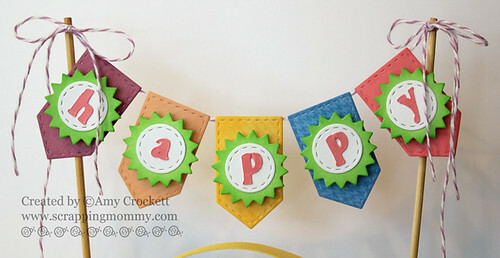 Your project turned out so cute...love the banner idea and it will make a great center piece! Amy SUPER CUTE! LOVE how you did the basket with the banner! LOVE how spring and Easter this looks! 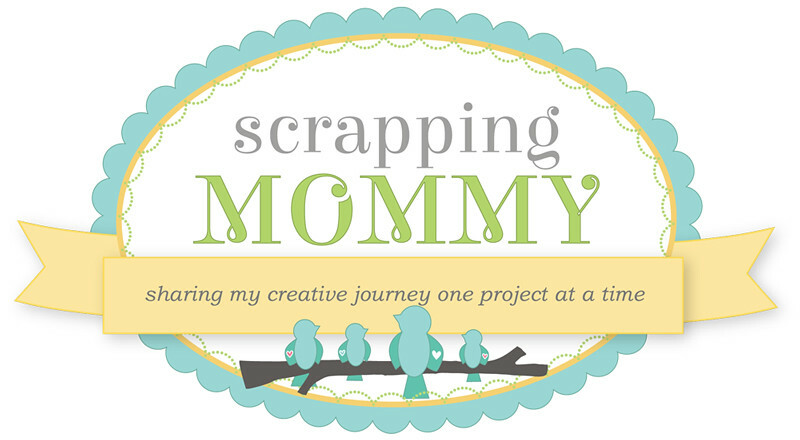 LOVE how you used so many ways to create this too! ADORBS! Super cute basket! Love the banner. WOW!!!!! Amazing project!! !Thanks for playing along with us at Ribbon Carousel!! !